You don’t become known as the “Ultimate Driving Machine” without constant innovation and advances in performance and technology and that is what BMW has done for years. With an emphasis on comfort, BMW continually seems to push the boundaries of what is possible for a car to do. Of course with the latest technology and performance upgrades comes an increased need for higher quality service for your car. Whether it’s a routine maintenance appointment or larger services like tire rotations, fluid and filter changes or interior technology updates, the experts at BMW Mercedes Service have you covered. For years the German auto repair specialists at BMW Mercedes Service have watched BMWs evolve and improve all while performing the necessary maintenance on them. This has given us the ability to give BMWs of all ages the comprehensive care and high level of service that they need. Our technicians always use only the highest-gradeBMW replacement parts for repairs or services like oil and filter changes. This way you can drive assured that your car is properly serviced and that even the slightest issues are taken care of before getting the chance to become more severe. When you choose BMW Mercedes Service you will receive our complimentary pick-up and delivery service. This way your car always gets the maintenance it needs without disrupting your daily routine and needs. Our friendly staff will take care of everything and have your BMW returned to you as soon as we can be sure that the job is done. It is just one more way we make sure that your BMW gets the service that it needs without any cut corners or rushed maintenance. 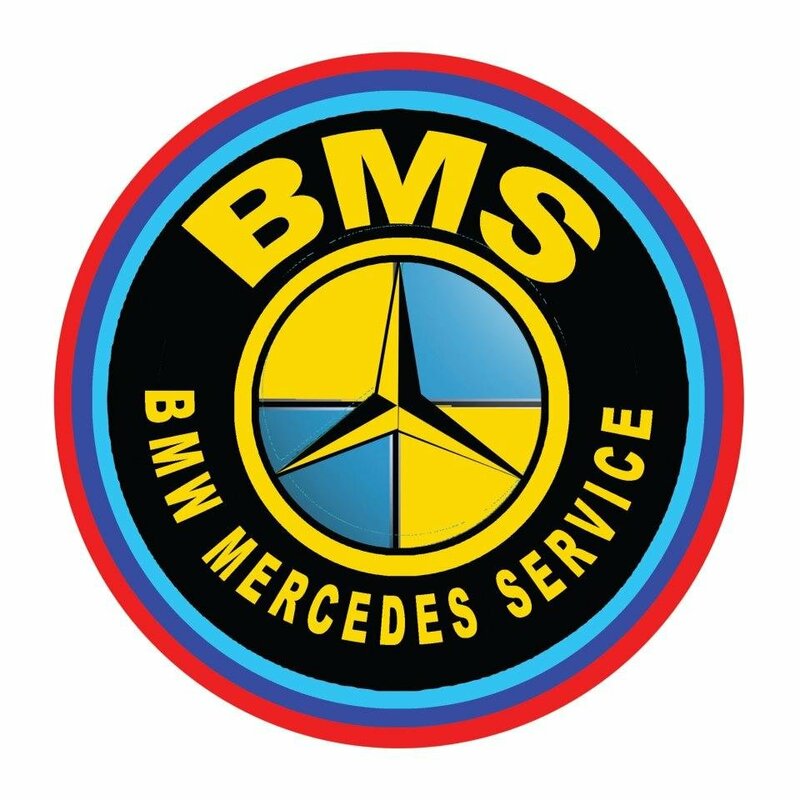 Whether your BMW is experiencing issues that need repairs or it is time for a routine service appointment then call BMW Mercedes Service today. If you are in Sherman Oaks, CA or the surrounding areas then our German auto repair specialists are here to help. We know what it takes to keep your car running strong and will work tirelessly to make sure you are satisfied with the service your car needs. It is absolutely critical to make sure your BMW’s oil is changed often. Not staying on top of oil changes can accelerate engine wear and potentially cause component failures. A Vehicle Inspection, either for a new-to-you BMW, or to find any problems before your vehicle comes off of warranty, is a very detailed procedure. Before the mostly visual portion of the inspection is a check of fluids. Each fluid is checked for proper level, condition, and any leaks, but in certain cases it is impossible to tell exactly where the fluids are leaking from; at this point the technician might recommend introducing DYE to the system which we could later scan for. The Coolant system is pressurized to 15lbs per square inch of pressure, which helps make any leaks in the system detectable. Hoses are also checked for any visible cracks or wear, which might indicate upcoming failures. Also, coolant breaks down over time. The pH level can become more acidic and begin to eat away at the different metals in the engine, such as the metals in the gaskets, various seals and the aluminum in the cylinder head and to a lesser extent, the cast iron block. Some BMW motors have aluminum blocks which don’t respond well to high acidity levels. Typical problems at this point are radiator, heater core or head gasket leaks. It is very important to put the correct type of fluid in because other fluids, whether added on accident or not, can cause the seals to swell and can destroy the rubber in the system. The rubber is what holds the fluid in. Using the wrong fluid in your braking system can cause catastrophic brake failure. Ever seen a movie where the brake lines were cut?? Not pretty. We use only DOT 4 brake fluids. Your transmission is one of the major components of your BMW. Whether it is automatic or manually shifted, it is an absolutely critical component in putting your BMWs power down to the road. Maintenance of your transmission is equally important for the heath of your BMW. For manual transmission equipped BMWs, there is no filter and no pump, the fluid is circulated by the gears of the transmission. Automatic transmissions will also produce more heat than a manual. Manual transmissions do not require a full service and do not have a computer to store fault codes, but the fluid still needs to be replaced at regular intervals. Strictly BMW feels that it is very important to change the fluid and or in your transmission. Every 30,000-60,000 miles (depending on year and model, please see your service advisor for details) it is a good idea to have the fluid replaced, we have a fluid that meets or exceeds all of the chemical requirements of the factory Lifetime Fluid. The most critical safety system of any vehicle is its braking system, a malfunction of the braking system could lead to accidents, injury, or worse. BMWs are generally accepted as having superior stopping power over other vehicles in their class, and it is important to make sure that is maintaned. BMW Repair received 4.5 stars out of 5 based on 60 reviews on Yelp.